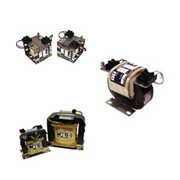 The Three phase transformers come in a range of sizes from, 15VA to 300KVA. 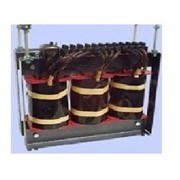 All transformers are wound using hi-quality copper PEI2 enamelled winding wire. 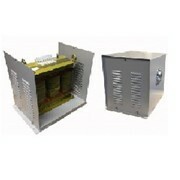 For higher currents bus bar connections will be fitted to allow cables to be directly bolted onto the transformer windings. 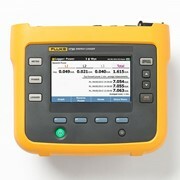 Both primary and secondary voltages are determined by the customers needs. 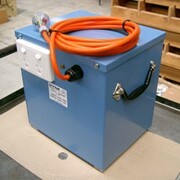 Transformers can be open type or fitted into enclosures .Transformers can be custom made to your requirements e.g. 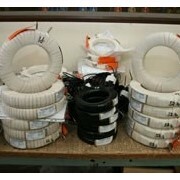 earth screens, taps, multiple windings, fuses, circuit breakers, socket outlets, flex leads, etc. 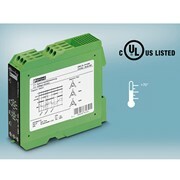 All transformers comply with Australian Standards. 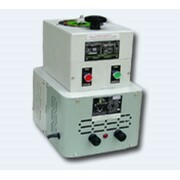 Coast Electrical Industries commenced in Wollongong, New South Wales as a partnership in 1973 and was incorporated as a Proprietary Limited Company in 1982. 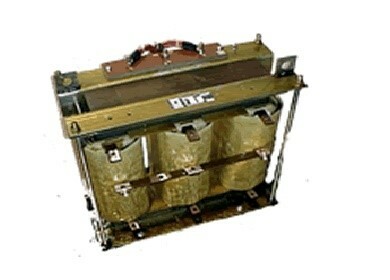 During this time a wide range of "Illawarra Transformers" has been developed, utilising the latest available technology, materials and equipment, including Computerized Coil Winding Machines. 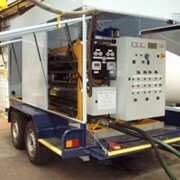 To cater for our growth, a purpose built Factory was constructed in Wollongong in 1978. 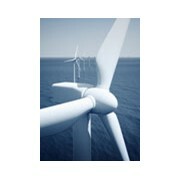 This factory was doubled in size in 1987 to cater for an increased demand, and doubled again in 2002. 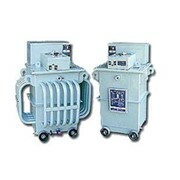 Transformers are manufactured for Industry, Mining, Rail, Shipping, Commercial, Domestic and Rural applications. 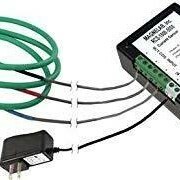 What are electrical slip rings? 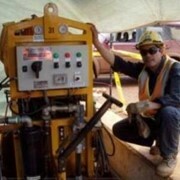 Mention IndustrySearch so Coast Electrical Industries can best assist you! Get a callback from an expert at Coast Electrical Industries to help answer your questions.